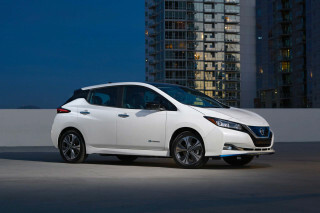 Tesla shook up the luxury car world by showing that performance cars could be electric. After the German brands followed suit, Lexus could be the latest automaker to follow suit. 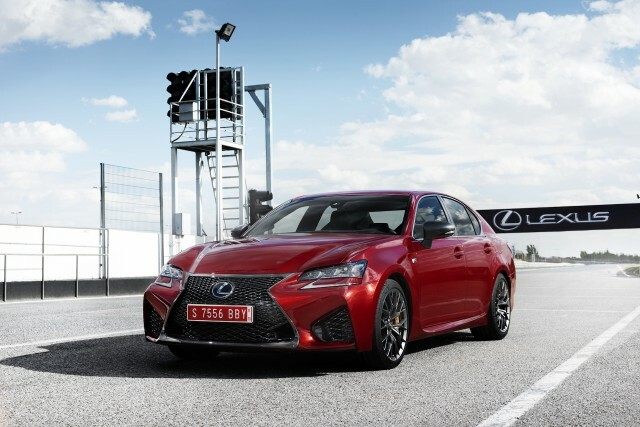 In an interview at the recent Goodwood Festival of Speed, brand CEO Yoshihiro Sawa told British auto magazine AutoExpress that Lexus may add hybrid power to is F Sport lineup. Historically, Lexus's parent, Toyota, has gained success by sticking to its knitting. Toyotas are mostly efficient and affordable. Lexuses are mostly luxury. Sporty buyers want thundering V-8s, V-10s, and turbochargers, according to the old thinking. In the new era, all those buyers may want quiet torque and efficiency. "We're looking at the future," Sawa told AutoExpress. "We'd like to find a way to connect to the next era." Sawa suggested the possibility of both a hybrid GT car and a pure electric car from Lexus, though the company hasn't settled on what type of cars those might be. 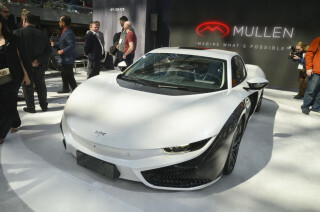 Sawa said the brand would look to hybrid, plug-in hybrid, and conventional gas engines, and would not limit its selections. He noted that drivers still prefer the sounds from internal combustion engines. Reviews have been mostly positive for Lexus's new LC 500h hybrid sport coupe, which earns EPA ratings of 26 mpg city, 35 highway, 30 combined. Lexus offers a performance upgrade for the LC 500h, but stops short of calling it an F Sport version. The brand has long sold a hybrid version of its well-received GS mid-size sports sedan, the GS 450h, alongside the V-8 powered GS F. Again, it's easy to see how the company could combine the hybrid powertrain with the GS F's sporty suspension, even before launching a dedicated hybrid GT car. Observers also expect Toyota to offer a hybrid version of its upcoming Supra sports car.